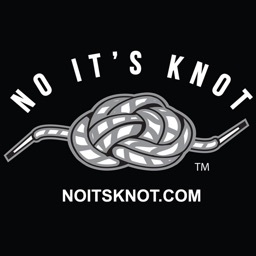 Have you tried everything to untangle the knots in your life? 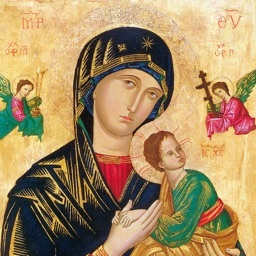 If you have some difficult problem, don’t get caught up in worry but entrust it to Mary. 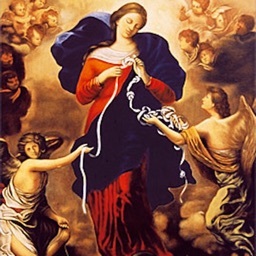 Although three centuries old, this devotion to Our Lady Undoer of Knots has become more popular lately because of Pope Francis. 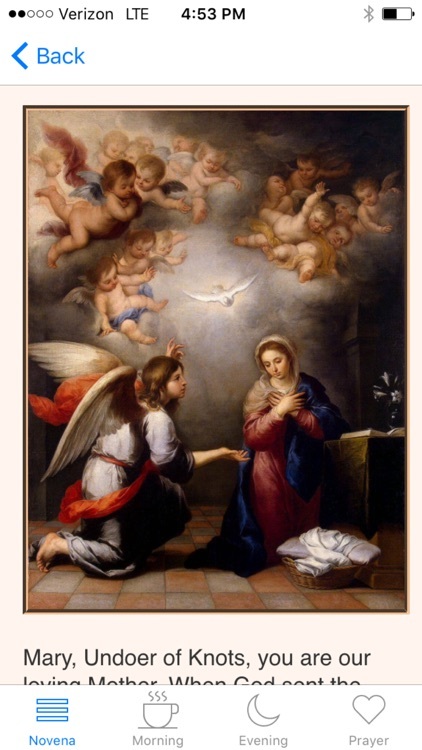 In this devotion we go to Mary with our needs, and she presents them to Jesus: “They are sick…. He has no job …. 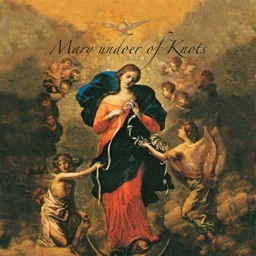 She has no friends….” No matter how tangled the knots we give her, she patiently starts to undo the mess. In our troubled times, Jesus wants us to realize more how powerfully Mary can act in our lives. 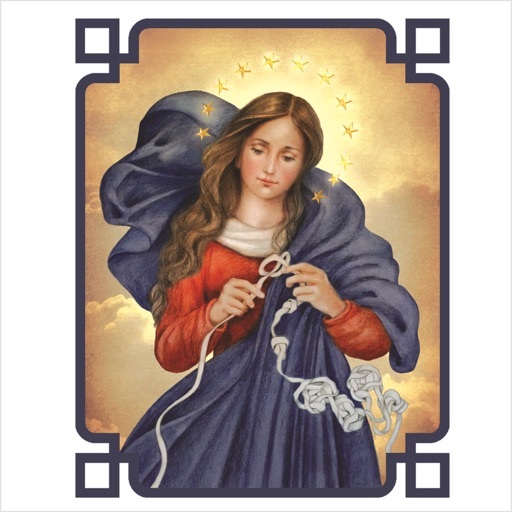 When there are struggles and questions in our minds about what to do next and how to resolve our problems, turn to Our Lady, Undoer of Knots, and she will show you the special place you have in her heart. One by one these difficulties will dissolve through her intercession when one prays with faith. 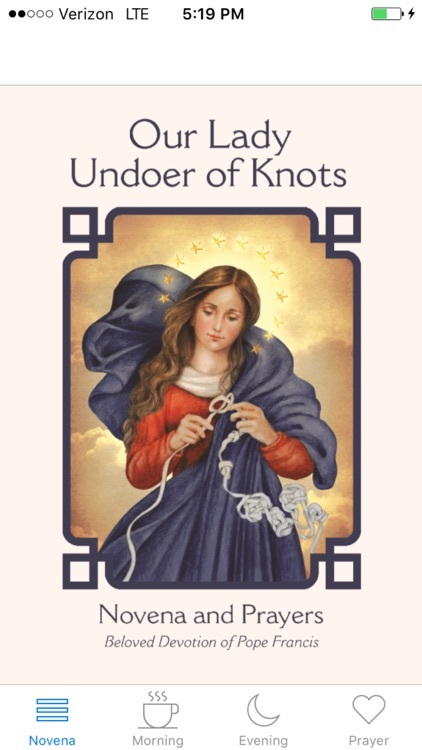 This nine day novena will give lead you to Mary Undoer of Knots in a format that follows her life and the role she plays in our own lives. The reflections are beautiful, the format easy to follow, the prayers short. You can pray it in a couple minutes or use it for longer prayer if you so wish. 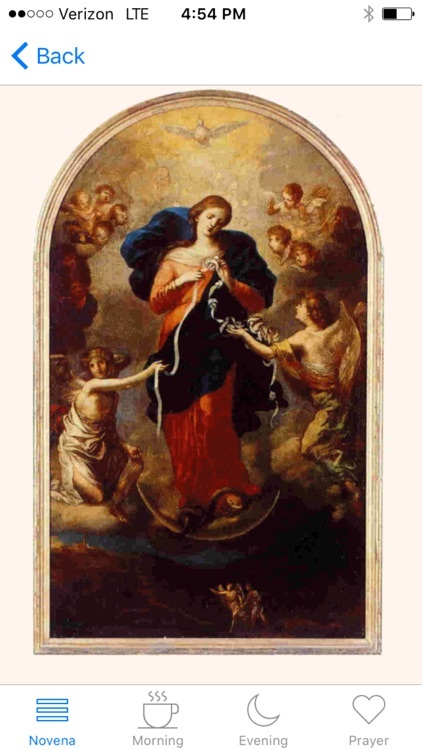 See how an ancient devotion to Mary is made new and what it means to have Our Blessed Lady untie the knots that are present in our life. Come to know the power she has with God to undo them gently and unassumingly.